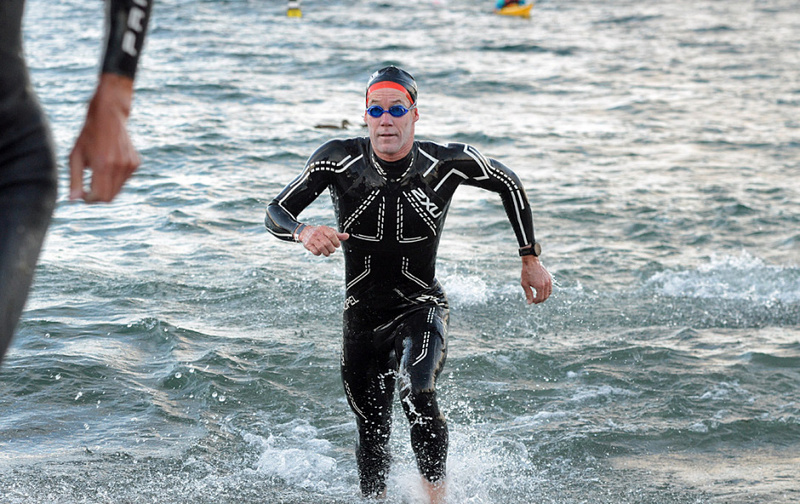 Full coaching service available from one of the best Ironman athletes in the world. Personalized training programs from age group to professionals wanting to reach there ultimate goals by racing in any distance Triathlon, regional Ironman, 70.3 or the Hawaii Ironman. 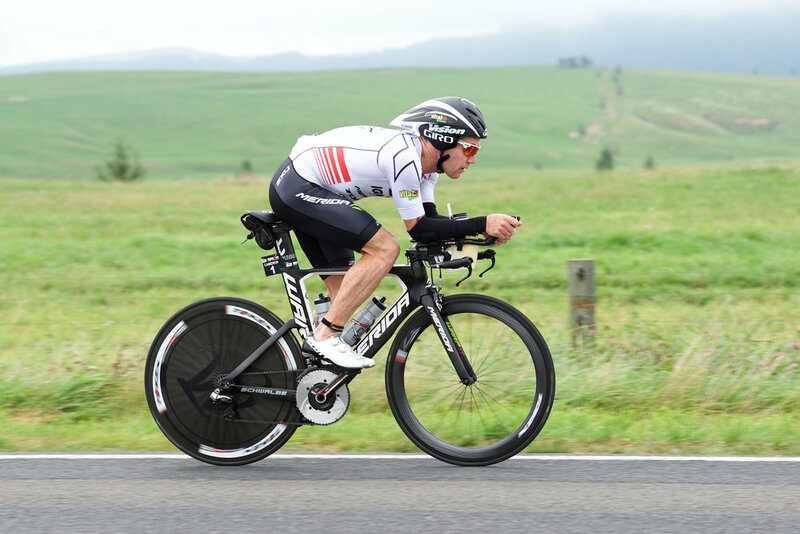 Cameron has over 30yrs of racing in the sport winning 15 Ironman races, podiums at Ironman World Championships and hundreds of wins throughout his years in the sport. Cameron is available for one on one camps with athletes and seeing them reach their full potential and athlethic goals. For more information on coaching services visit the contact page and get in touch!